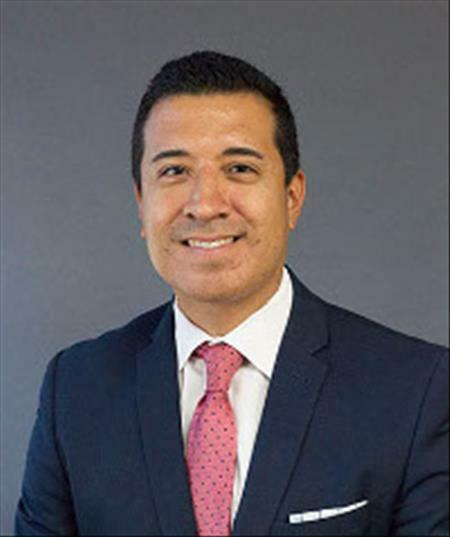 Miguel’s purpose is to create and deliver a remarkable buying, selling and leasing experience for clients. He connects the interests of buyers with sellers and landlords with tenants in the various submarkets highlighted under his responsibilities. The value added to a client’s team is strengthened by his attention to due diligence, knowledge of market trends and underwriting experience. 2016 Kansas City Business Journal Commercial Real Estate "Heavy Hitter"